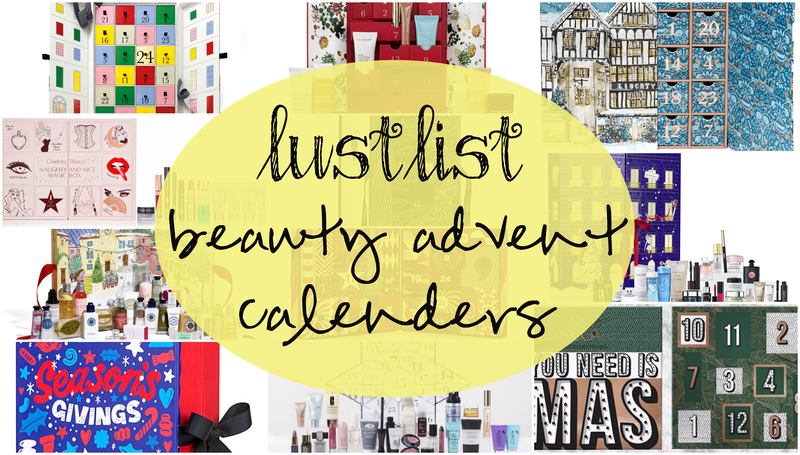 Curios and Dreams | Makeup and Beauty Product Reviews : Bring Them Advent Calendars to India! These are the ones I am eyeing! Bring Them Advent Calendars to India! These are the ones I am eyeing! 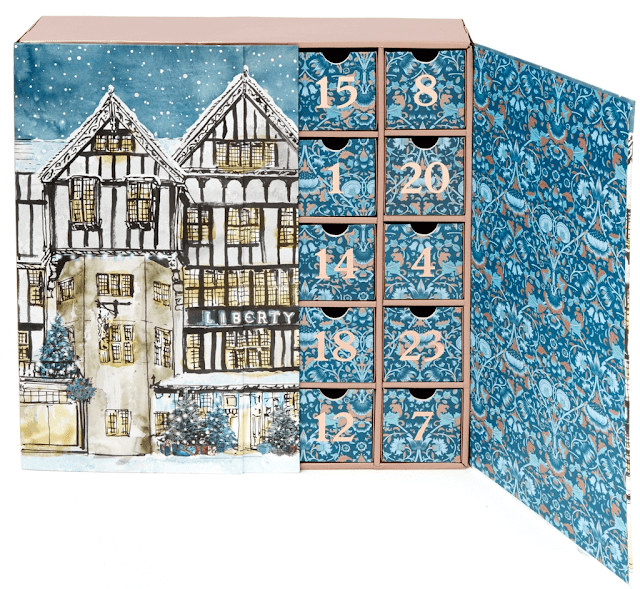 I am talking about ADVENT CALENDARS! Yes you heard me right...I have spent many Christmases drooling over them and praying desperately to angels above to give me the magical power or teleportation if they cannot bring them here. I love beauty and lifestyle advent calendars. No, I haven't had any experiences with them so far, but I just know that I LOVE them! Anyway, I will stop rambling and just share on which ones I lust for - the ones that have been consistent every year in my wishlist. Take a look! I have just tired her Micropowder so far but I know I will love every one of her products! There is something magical about them and how much I wish she brings them to India! 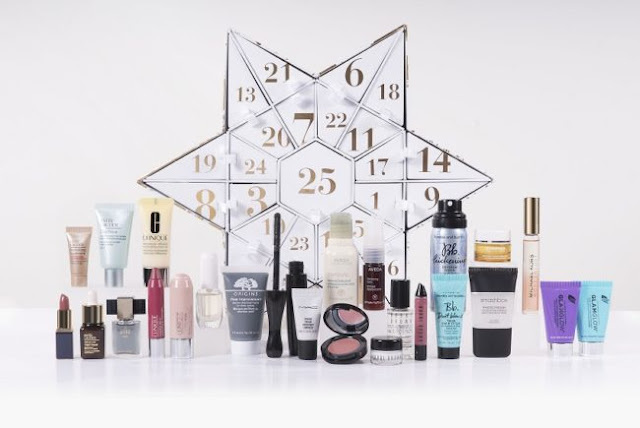 This year they have 24 products in the kit - you get to try their skin, hair and body products and pick out your favourites. 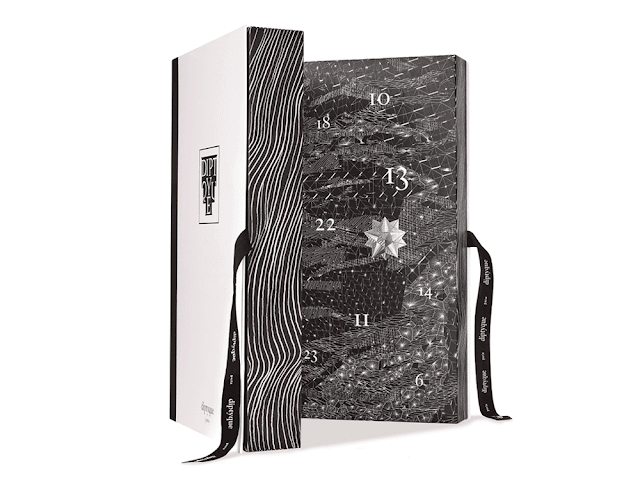 An absolute luxury calendar, this one usually has a good mix of their votive candles and travel sized perfumes. You are your house are sure to smell heavenly with this one! I am guilty of standing at the Benefit counter for a good 10 minutes every time I am at Sephora. There are so many products I want to try! The only problem? The products are too pricey and I do not know which ones would truly work for me. See, now you know why this one is on my list! 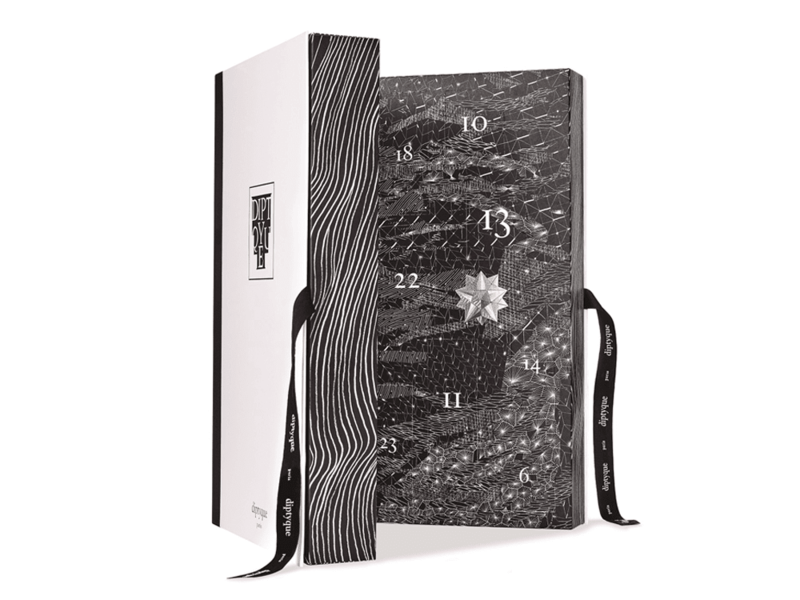 Firstly, they do one of the best advent calendar packaging...just look at how beautiful the box is! You get a lavish mix of brands, so a lot to test out from this one! I am a huge stationery addict. So this one shouldn't come as a surprise. Plus I loved her lifestyle collection this time. This one has scented candles, baking goodies, accessories and of course, stationery. 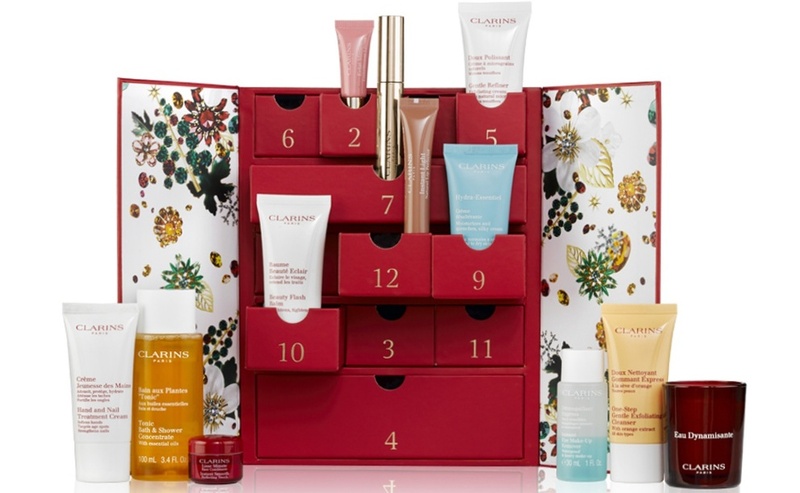 Now Clarins is a brand that I have not tired extensively, but whatever I have tried so far, I love (Facial treatment oil, Lip oil, Beauty flash balm, makeup remover). This would be such a good opportunity to test out more of their products! I love their skincare products. I have not been disappointed with any of the ones I have tried so far and this is the perfect way to try out more! I was super excited when they finally launched in India! I haven't sniffed their fragrances yet, but they have such lovely variants that I am sure to like one... or many! This one is filled with cute travel sized fragrance bottles and body creams. This one sure would be fun! There is a common one from many of the Estee Lauder companies this year - Bobbi Brown, MAC, Clinique, Estee Lauder, Origins, Aveda, Bumble and Bumble, Smashbox, GlamGlow, Michael Kors. 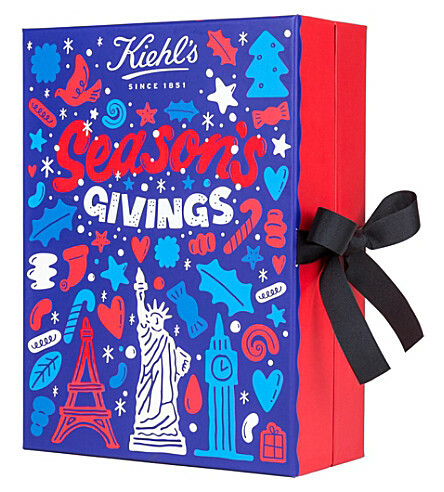 You get 25 products totally and the box looks absolutely pretty too. Can you imagine how lovely it will be opening up little treats every morning all the way till Christmas? Not only are these advent calendars a good deal for your money, they are also great to sample of many products from different brands! 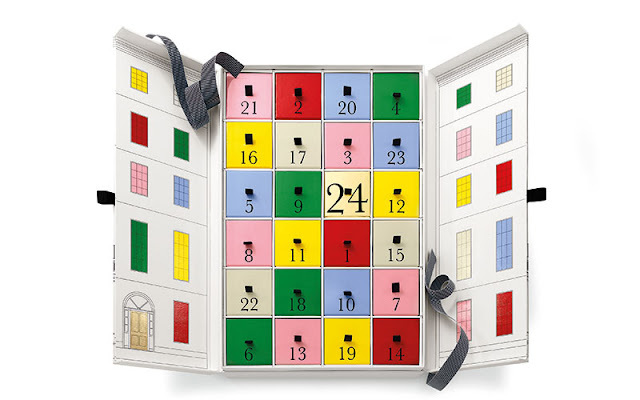 What do you think about Advent Calendars? Are you crazy about them too? If yes, let me know and maybe we can raise a request! :D Can we please have these lovely treats in India too?